Did you know that there are a few simple steps you can take to save quite a bit of money on your insurance? No, it’s NOT switching to GEICO®! Certifying your company with the State Cost Containment Board (Name varies from state to state) can make a big difference in the amount of Workman’s Compensation Insurance that your company pays out. (And, it is so easy, even a Ca…you get the point.) It is amazing that every company doesn’t go through the steps of cost containment to keep that money within their organization. More importantly, cost containment is more than saving money – it is a commitment within your organization to provide a safe working environment for all. This ethos can only be achieved through the constant effort of top leadership to promote safety within the organization. Safety programs and open lines of communication are effective tools in keeping a safe work environment but without a constant push from the top, employees often become complacent which can lead to accidents. If you haven’t already, begin a cost containment program within your organization. Usually, a company needs to have a cost containment program in effect for one year prior to submitting to the certifying entity. Though this process may seem tedious, it is worth creating an environment of safety and care as a core value. 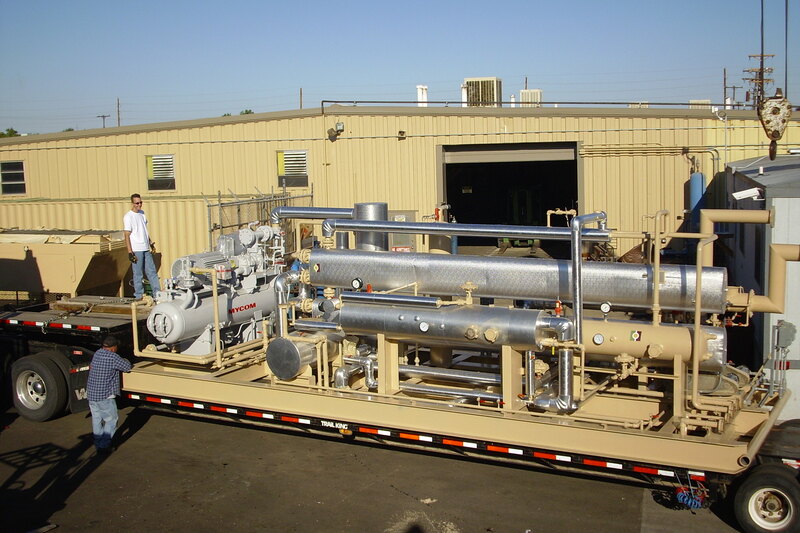 At Precision Pipe we have built a variety of vessels configured in every way one could possibly imagine. Yet, we are always surprised by new ideas that come through our doors. As a company that strives to exceed our customers expectations we are always looking for new ways to save money and bring value to our clients projects. 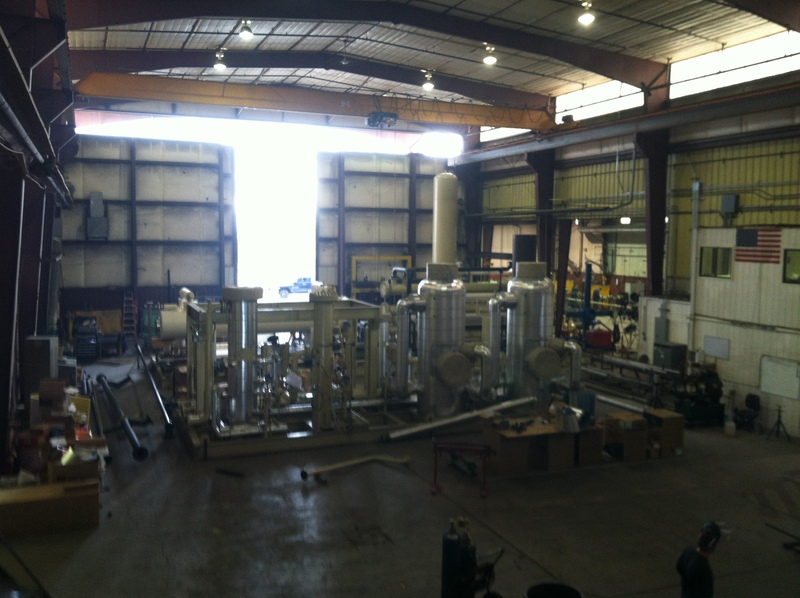 Recently, we were asked to bid on stainless steel vessels that are ASME rated above 1000 PSIG. 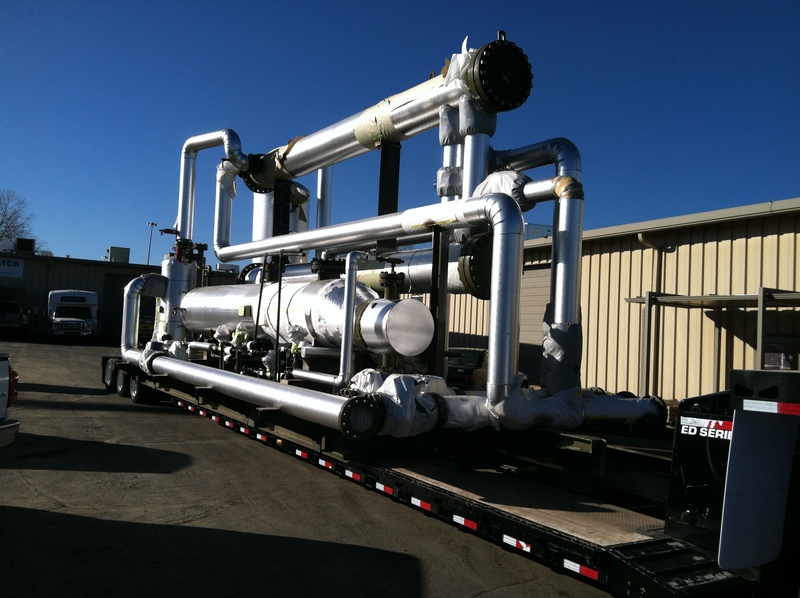 We returned a bid as requested but we also supplied an alternative bid using carbon steel that still meet the needs of the project but had the potential to save several thousand dollars off each pressure vessel. How do you make a stainless steel vessel out of carbon steel? There is the age old technique of cladding a vessel with stainless steel welding wire. However, it is ugly, time consuming, and even distribution is unlikely. In this particular case the esthetics of the vessels (inside and out) were equally important as the function. Thus, we needed to supply quality, function, and appealing form to the project. What we have accomplished is Precision Clad. 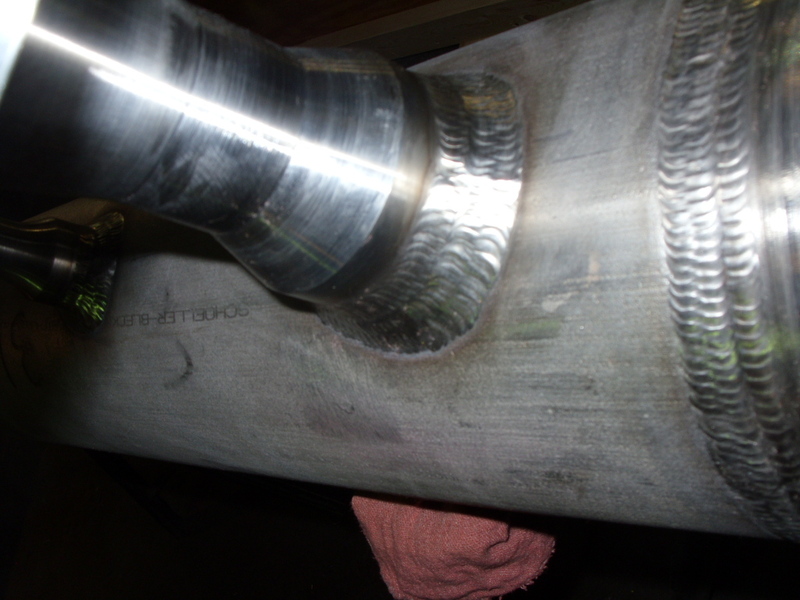 We have effectively used seal welded stainless steel liners with stainless head and nozzles. 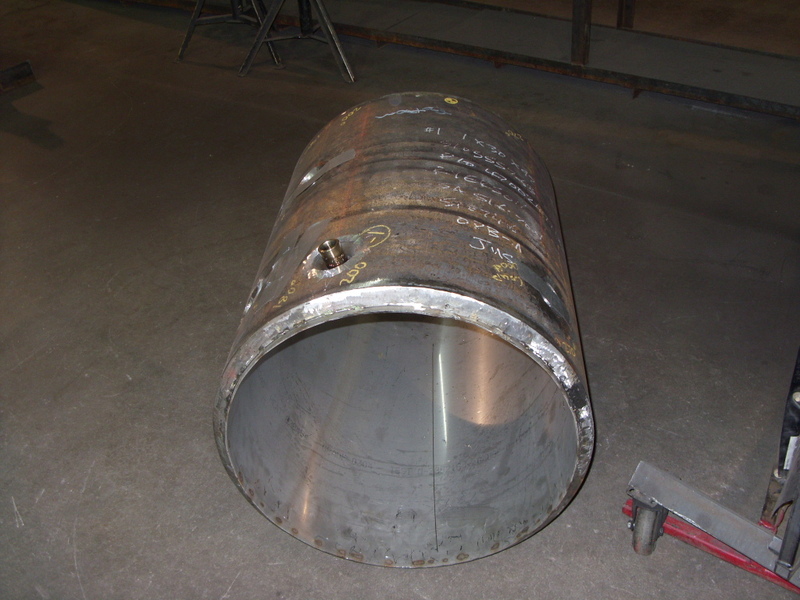 Using this methodology we have made the entire inside surface a stainless steel ASME pressure vessels while replacing the expensive, thick, and high pressure shells with less expensive carbon steel. 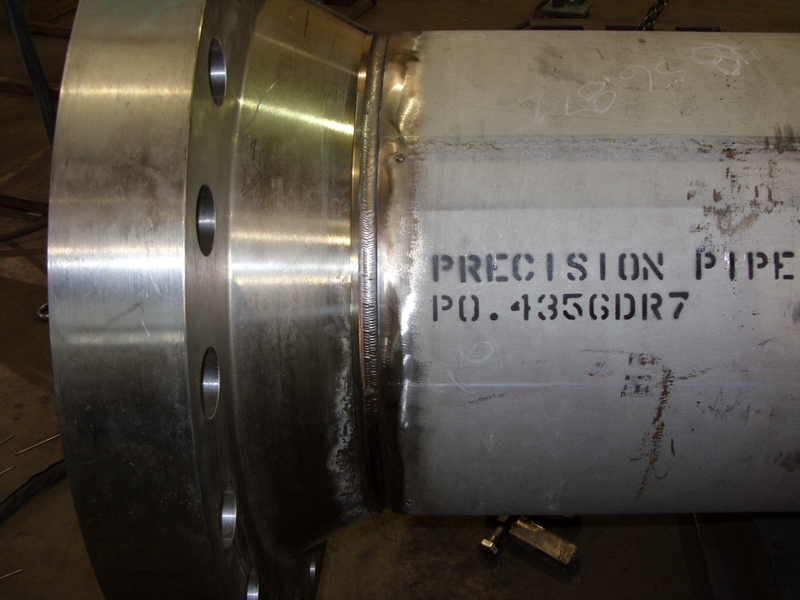 In times like these Precision Pipe knows our clients need ways to get their projects finished in economically feasible ways. However, this is not a new trend for Precision Pipe but an ethos of our company with 30 years of practice. The results of these vessels have been well received and the savings have been remarkable. In addition the vessels look great inside and out, they are 100% functional as corrosion resistant, this is Precision Clad.